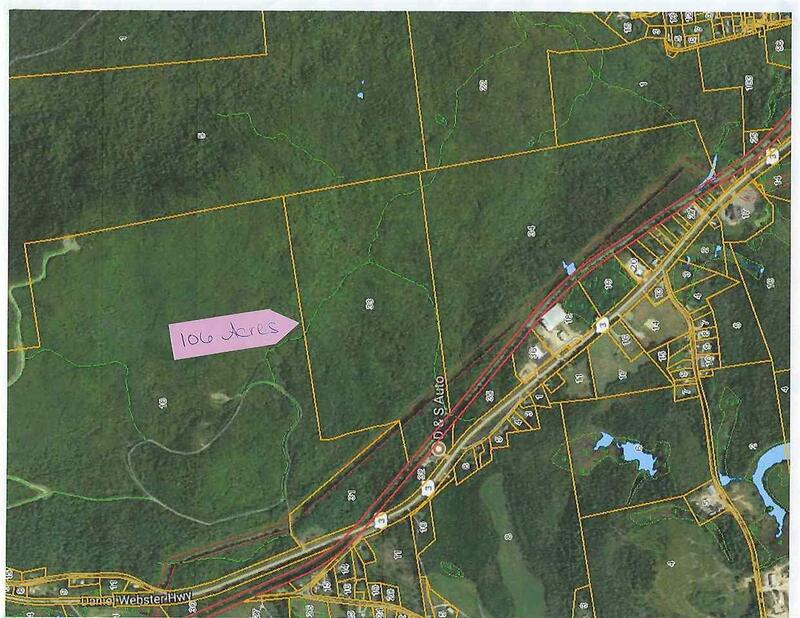 Large parcel of land just north of the Village of Groveton. 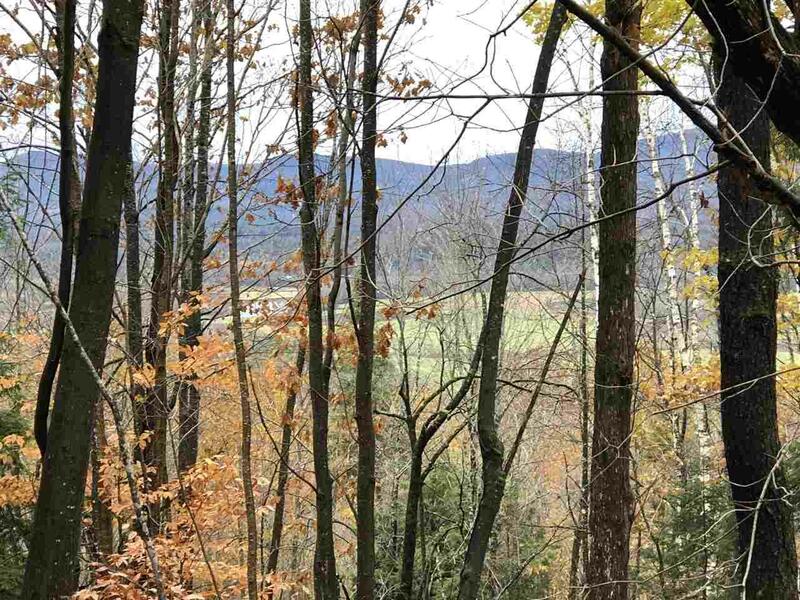 Offering +/- 106 acres, the parcel is mostly wooded of mixed growth with mature hardwood on the upper acreage. Nice view of local mountains as you ascend. 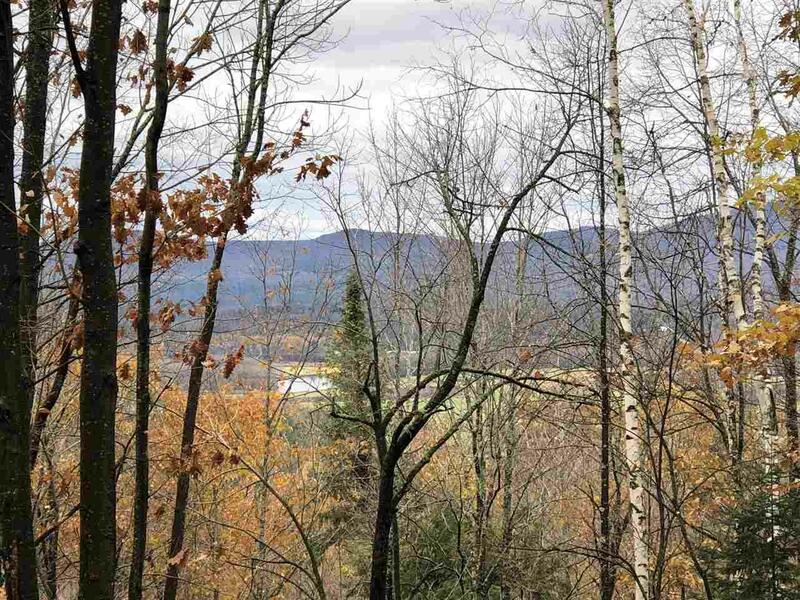 There are both ATV and snowmobile trails crossing the property providing direct access - the ATV trail is part of the Ride the Wild trail system. There is a open landing area at the bottom near the tracks which would be a great place to site a camper. 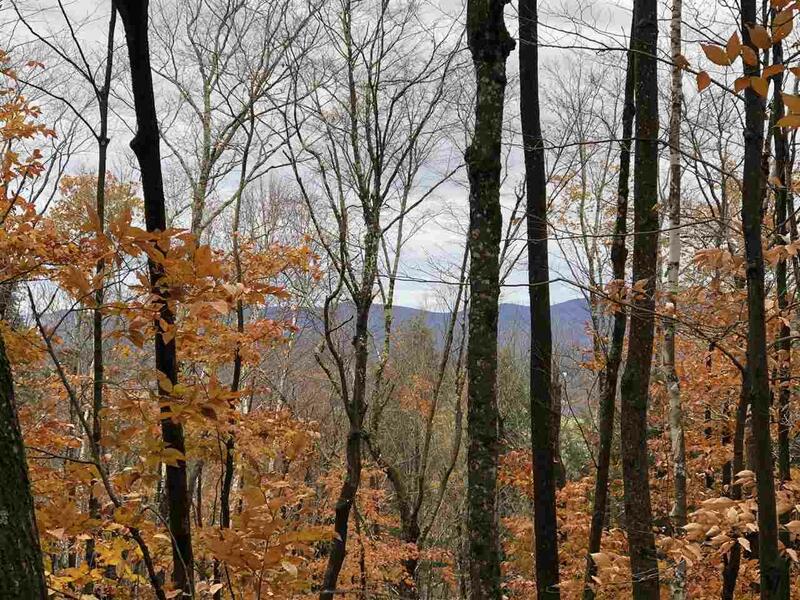 Deeded ROW access across state land off of Route 3 and approved railroad track crossing would need to be acquired by the new owner.